Can you name some famous Corsicans? There’s the obvious one, Napoleon Bonaparte. Slightly less obvious ones are the singer Tino Rossi, and Pasquale di Paoli, who headed the short-lived independent Corsican republic in the 18th century. But did you know that François Coty, who founded the famous Coty perfume empire, was also Corsican? Coty was born Joseph Marie François Spoturno in Ajaccio in 1874 and was a descendant of an aunt of Napoleon. He moved to Paris to work and learned about perfumery. He then studied in Grasse, the world capital of perfume. The name Coty was a variation on his mother’s maiden name, Coti. Coty hawked around his first perfume, La Rose Jacqueminot, to stores in Paris but it was not a success initially. It was only after he accidentally dropped a bottle in a department store and crowds of shoppers, attracted by the scent, bought his entire stock that his perfumery career took off. He founded the empire that is now worth $9 billion. Some of Coty’s later creations were based on the scents of the Corsican maquis, the wild, aromatic scrub that covers the slopes. Corsicans claim they can smell the island out at sea, long before it comes into view. Napoleon himself is said to have longed for the scent of the maquis during his exile. Having visited six times, I know that the scent is unique and unforgettable. Rachel moved to the other window and opened it. A salt-laden breeze wafted in. For a moment, the sight of the purple-tinged mountains on the other side of the bay made her hold her breath. The sun’s lengthening rays tinted the sea with red and gold. Another scent prickled her nostrils, aromatic and dry like sun-baked mud. She closed her eyes and breathed it in. This was the unique aroma of Corsica, that many Corsicans claim they can detect miles out to sea: part of the magic of the island, the Circe that had enchanted many a traveller before Rachel. A feeling of coming home washed over her. 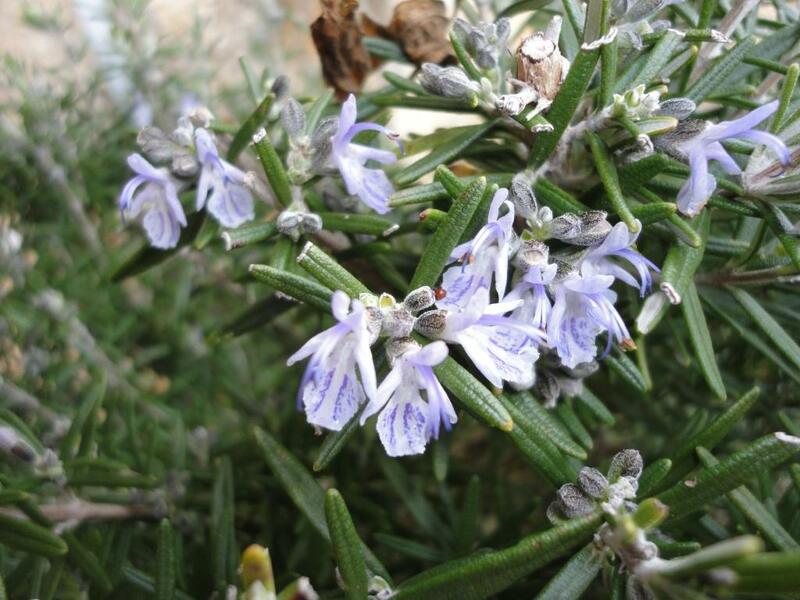 The plants of the maquis have long been important to the Corsicans for culinary and medicinal reasons. They include mint, rosemary, cistus (rockrose), sage and lavender. Most of them are evergreen and all are drought-resistant, a necessity in an environment where rainfall is sporadic and unpredictable. The maquis also features in my second novel, provisionally entitled The Corsican Widow. The main character, Valeria, learns about the medicinal uses of maquis herbs from an elderly friend. They play an important part in the story throughout the novel. The Corsican maquis gave its name to the French Resistance during World War II. It signified not only the bands of partisans who fought in the Resistance but also the remote scrubland areas in southern France from which they operated. Those areas were known locally as garrigue, but somehow the Corsican name was imported and employed instead during World War II. 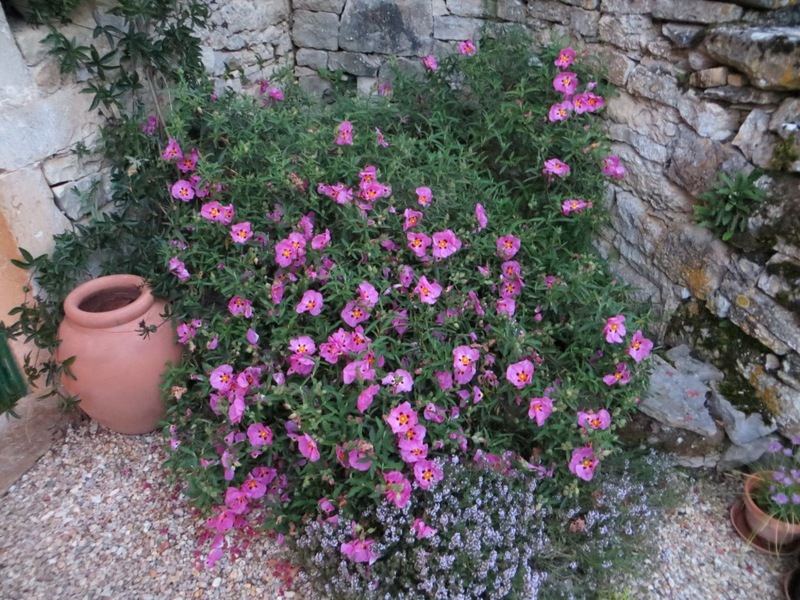 I have a cistus bush outside my kitchen door, its aromatic scent a reminder of my beloved Corsica, especially after rain. 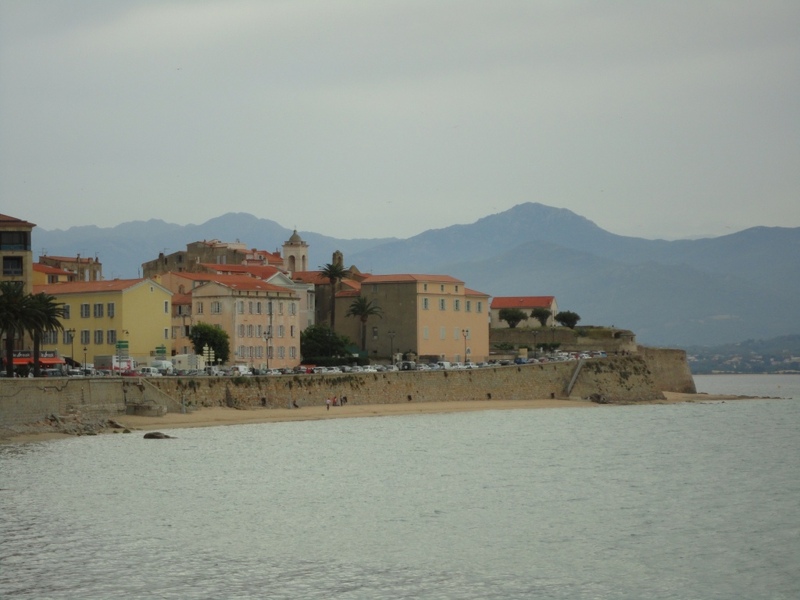 This entry was posted in Corsica, Novels and tagged Corsican maquis, Crooked Cat Publishing, François Coty, historical fiction, historical novel, perfume, The Corsican Widow, The House at Zaronza, World War II by nessafrance. Bookmark the permalink. I know what you mean about the scent of an area. 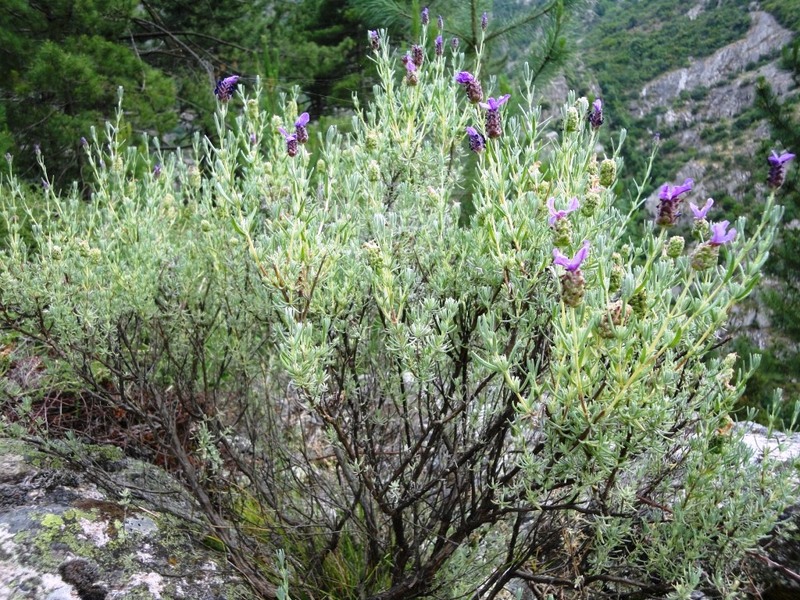 There’s a specific scent – in its more general form, rather than perfume – to the Cevennes. And once recognised, it lives with you. It’s true that each area has its own aroma. Having been in Sweden for 10 days recently, I noticed the very distinct scent of cut hay, dust and aromatic plants that is the signature of SW France during a hot June.